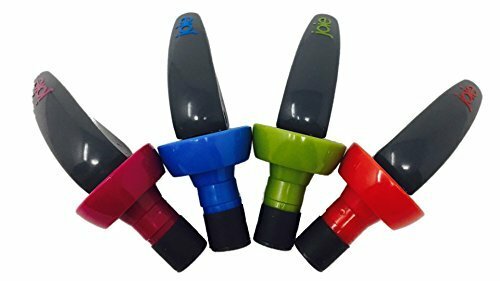 This attractively designed and practical bottle stopper produces a completely airtight and leak-proof seal. Use it to seal mineral water, wine, beer, champagne, vinegar, oil, and more. Insert the stopper into the bottle and press the lever to seal the bottle airtight. If you have any questions about this product by MSC, contact us by completing and submitting the form below. If you are looking for a specif part number, please include it with your message.